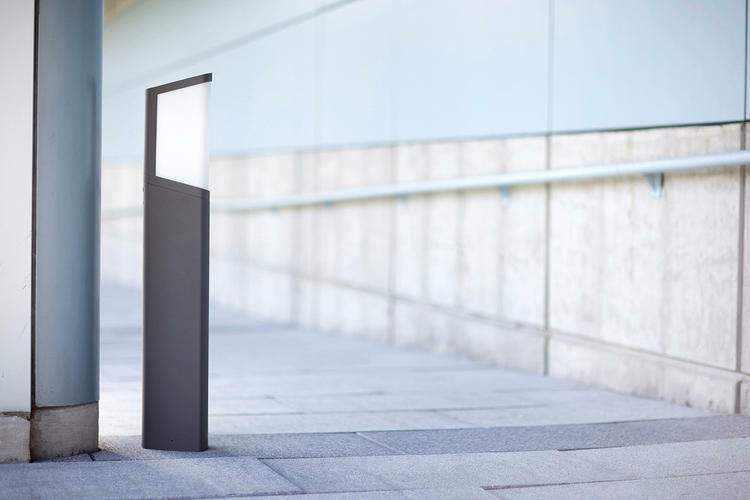 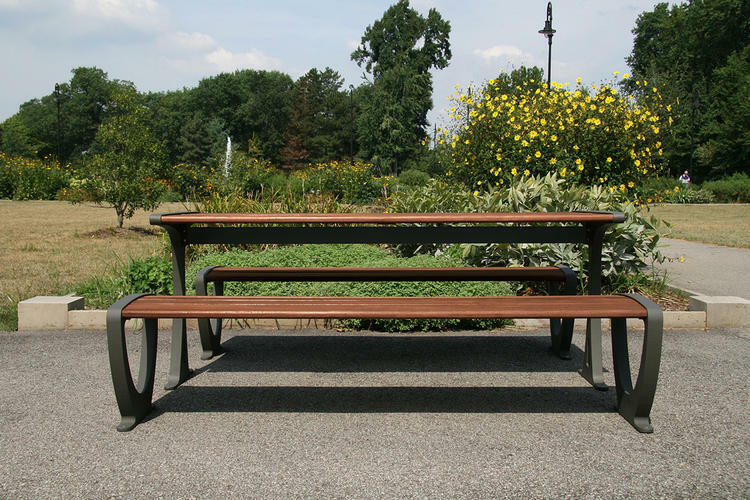 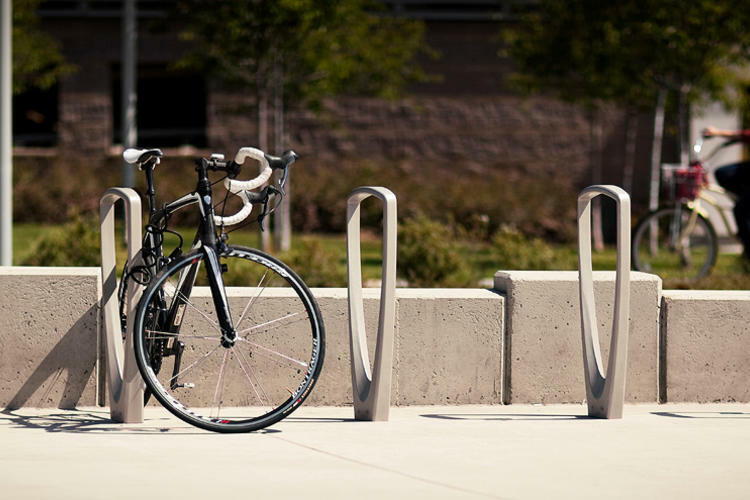 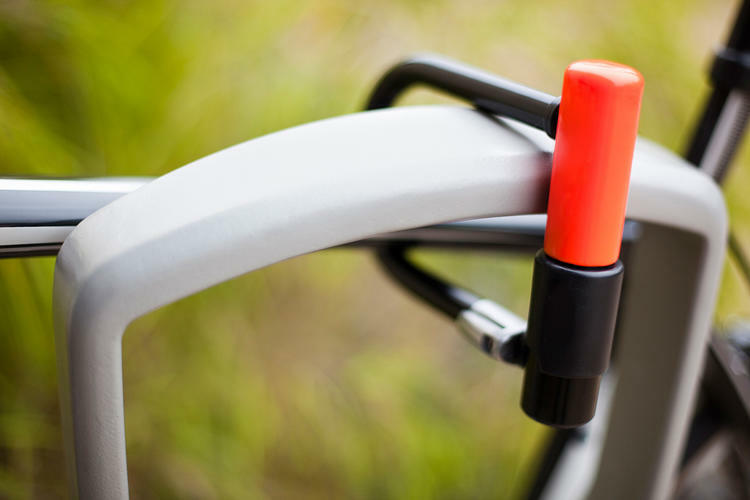 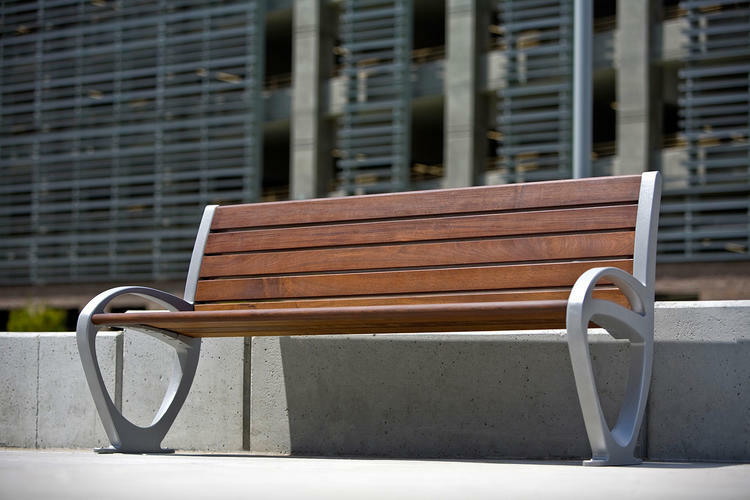 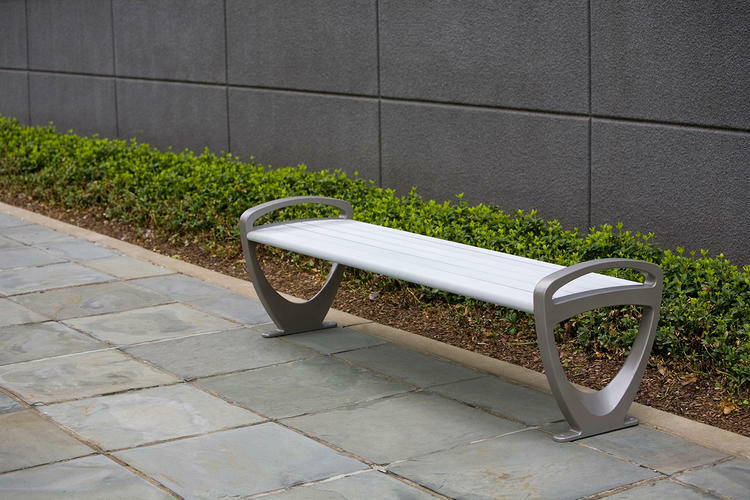 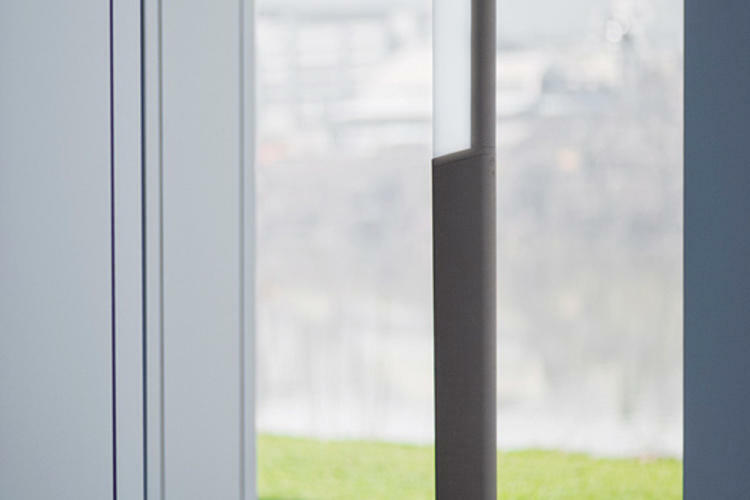 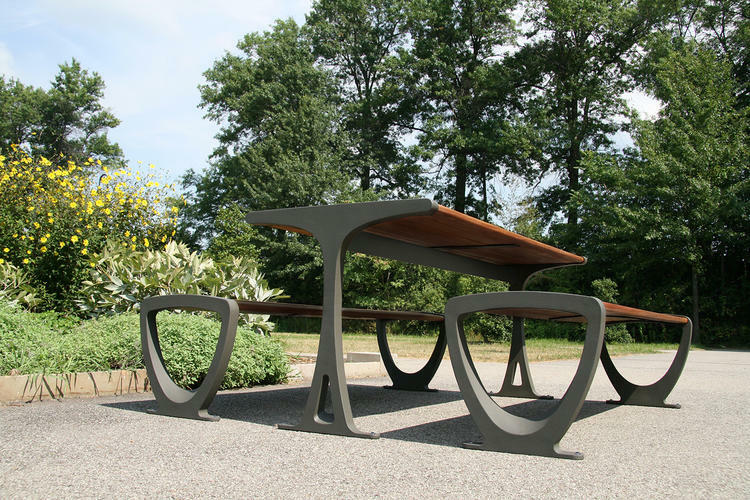 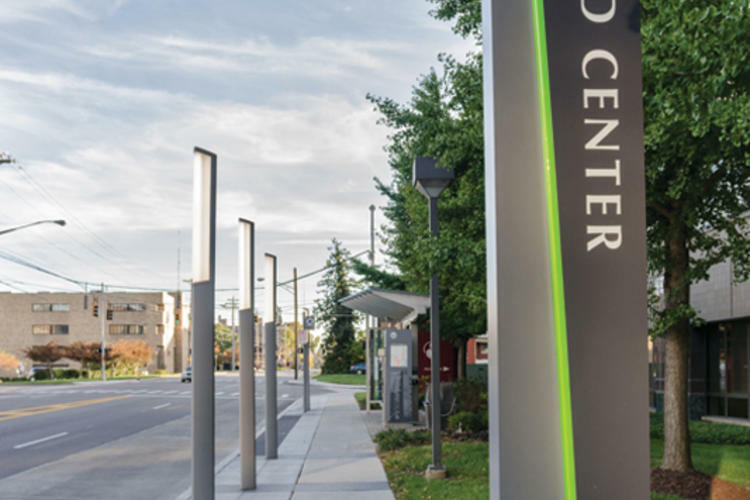 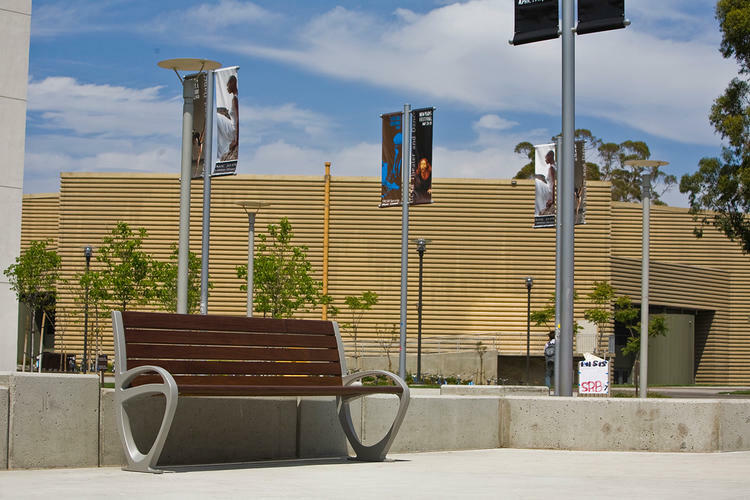 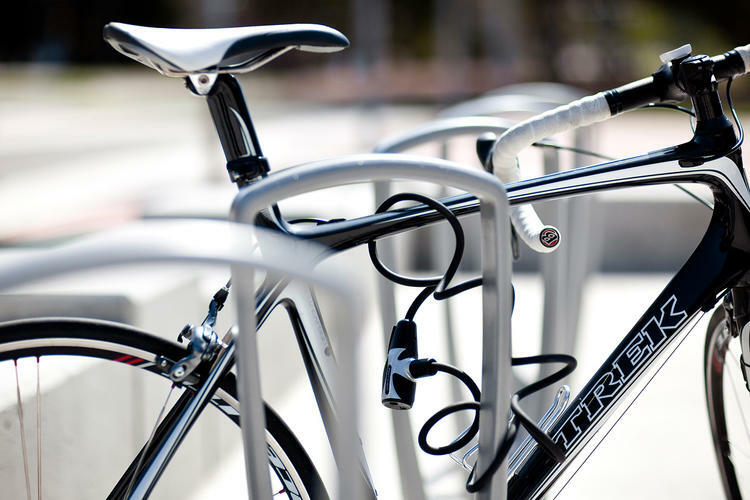 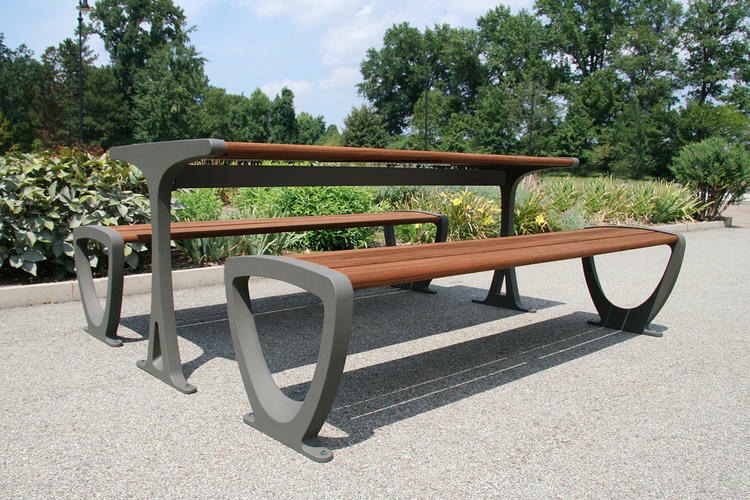 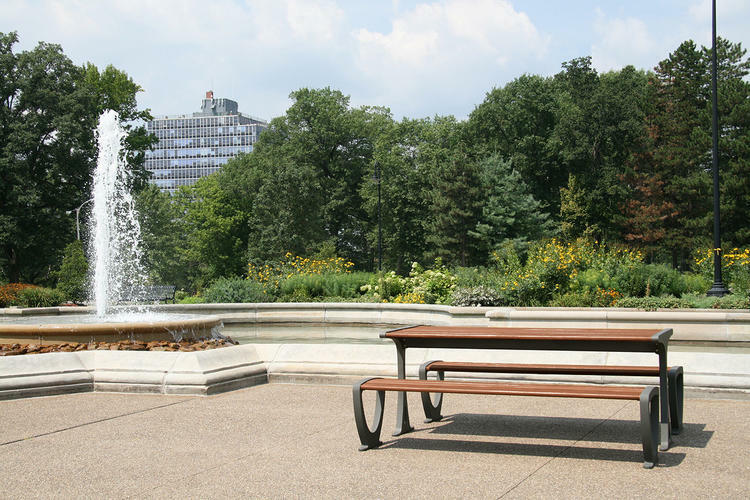 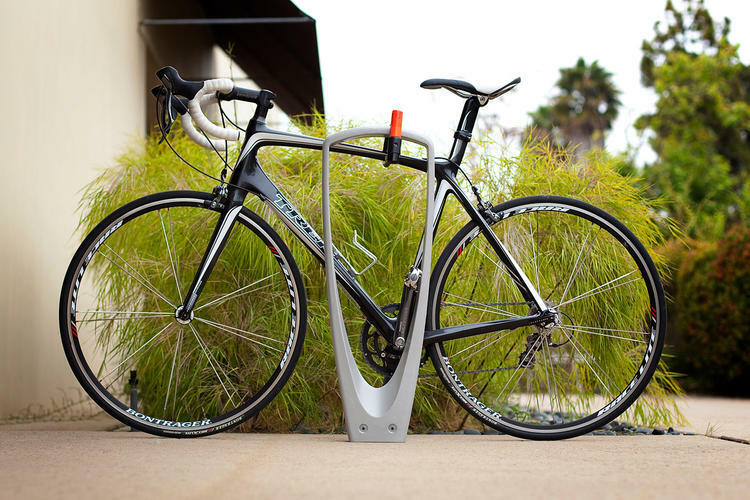 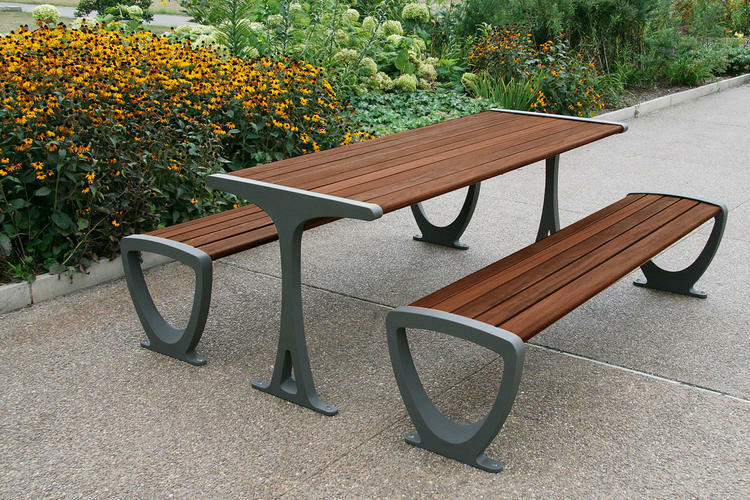 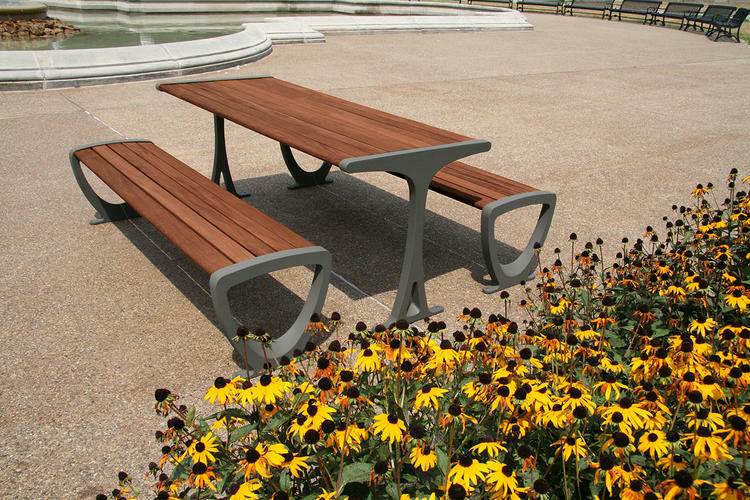 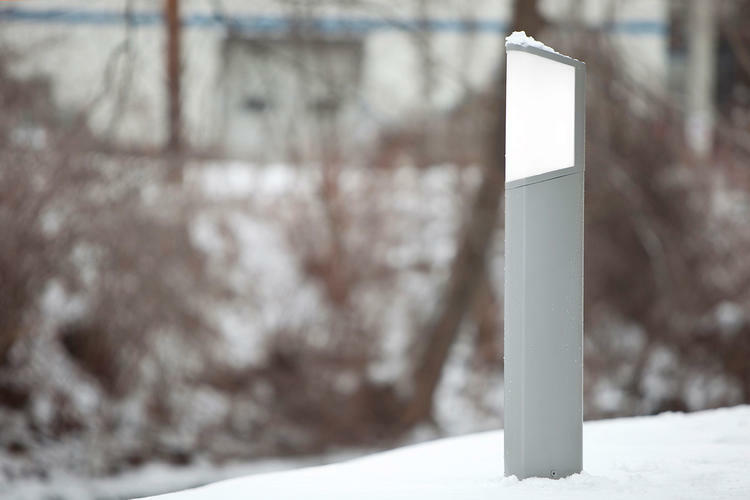 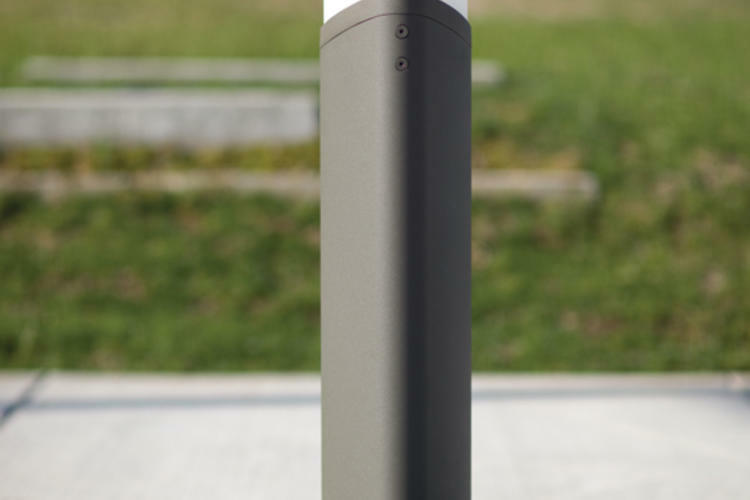 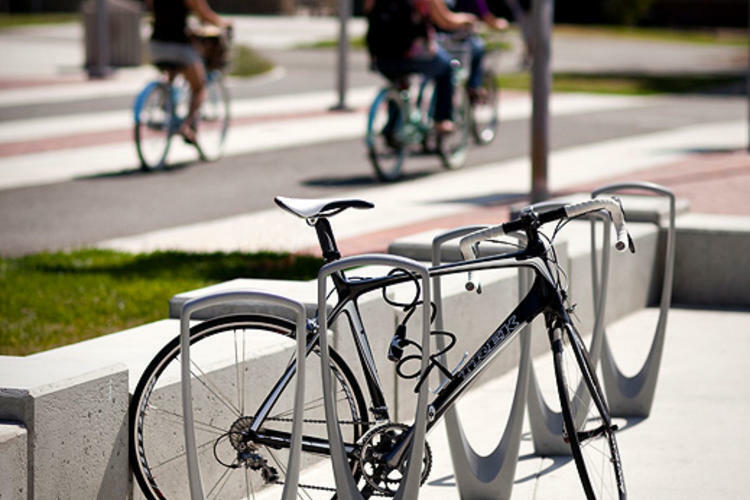 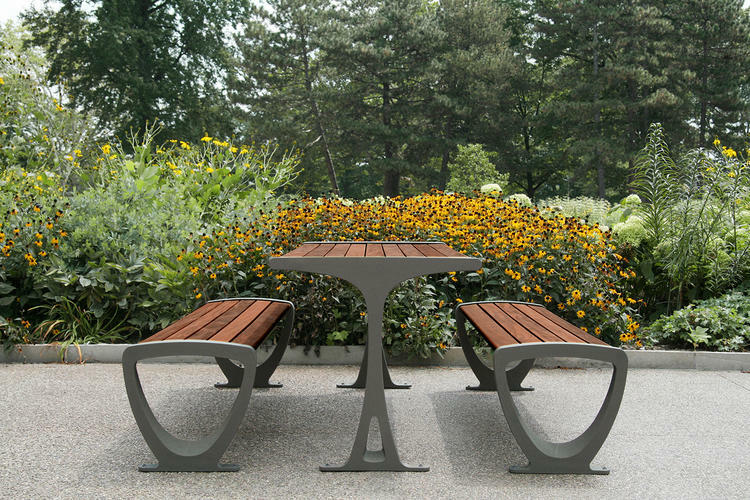 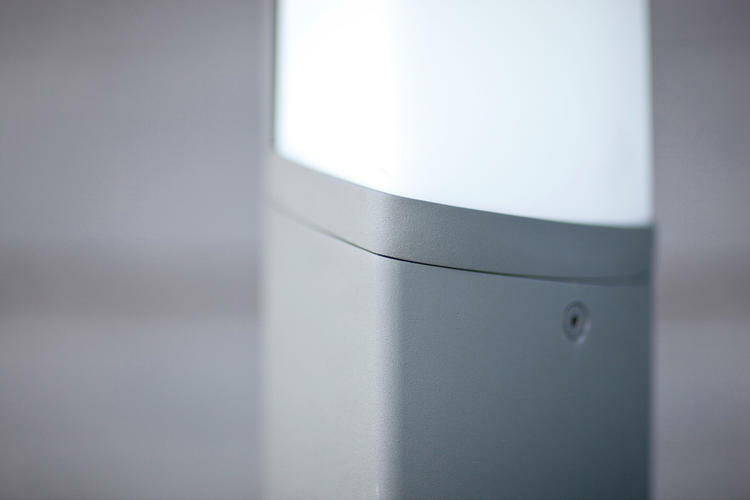 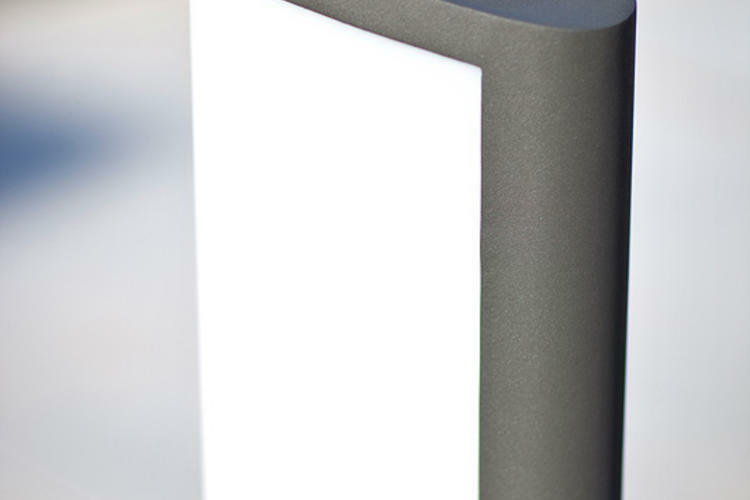 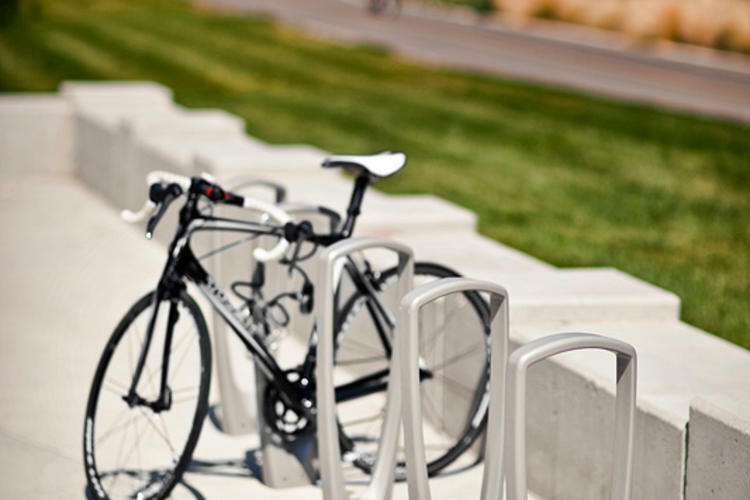 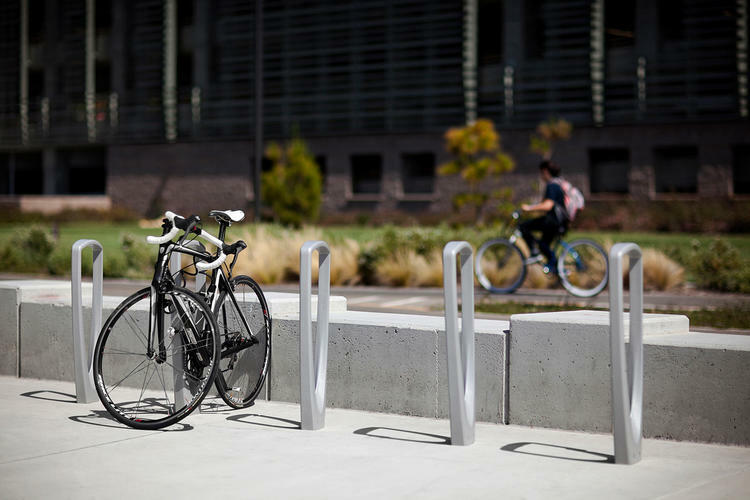 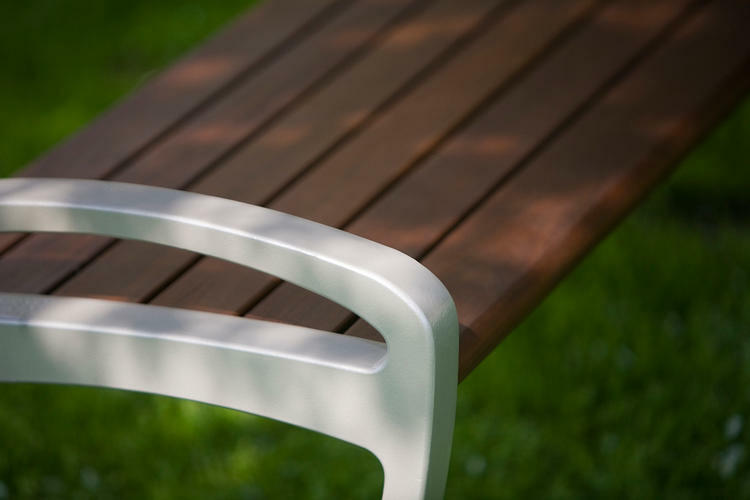 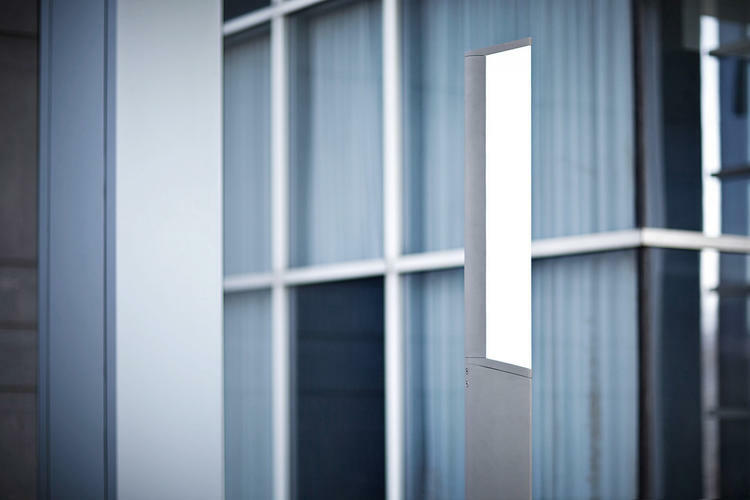 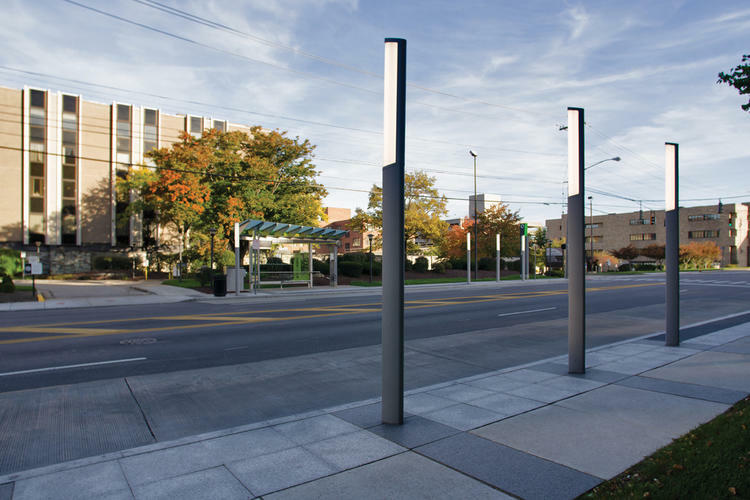 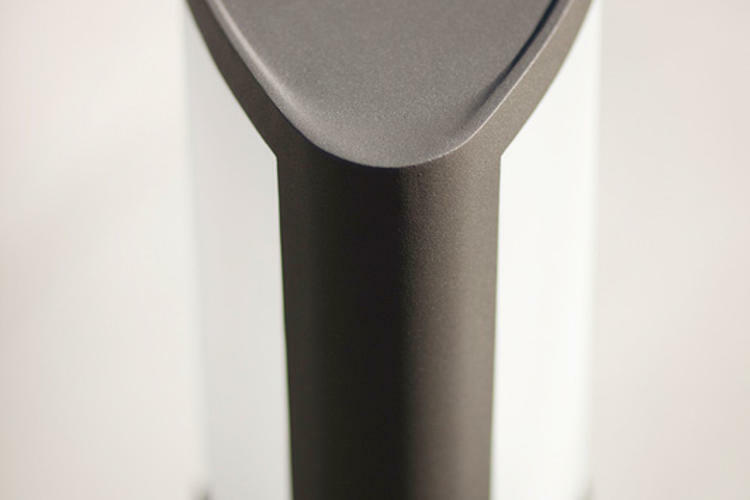 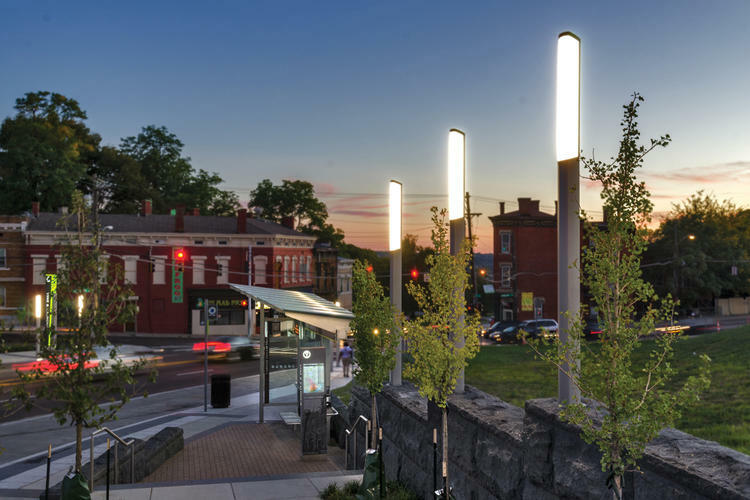 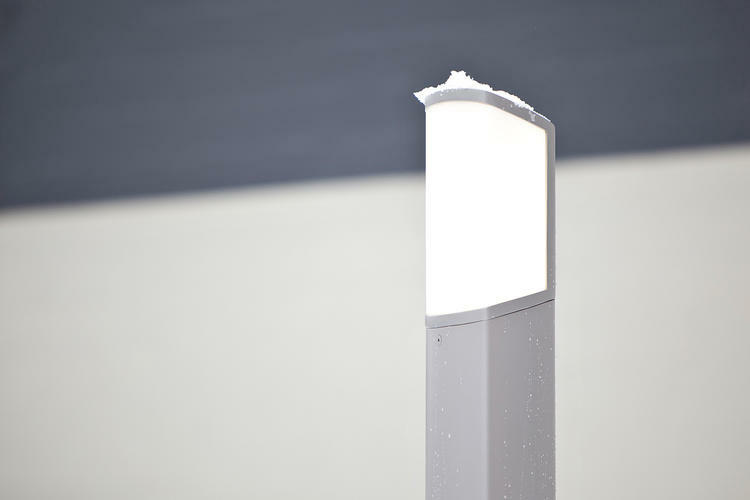 Pairing aluminum and FSC®-certified hardwoods, the Trio family includes backed and backless benches, a table ensemble, bike rack, and bollard and pedestrian lighting. 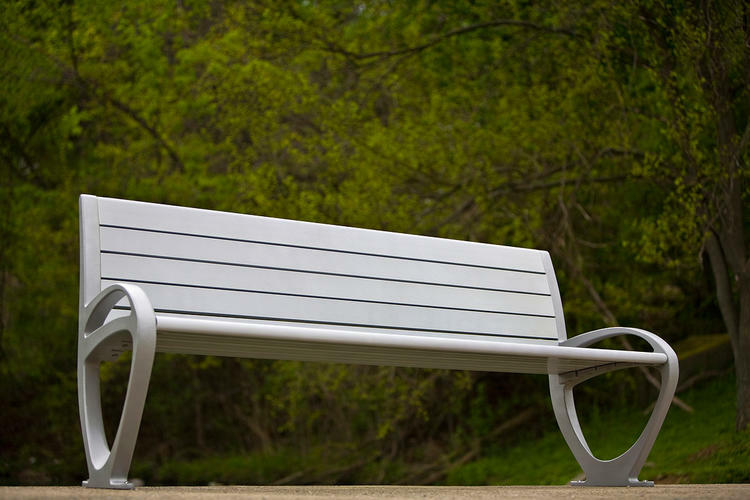 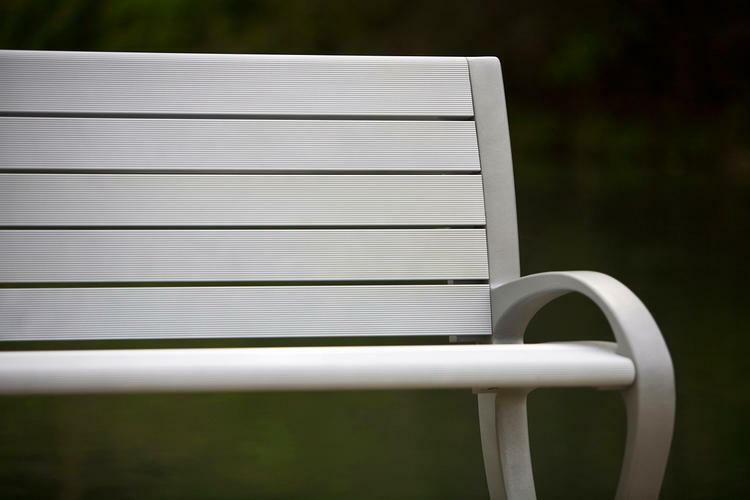 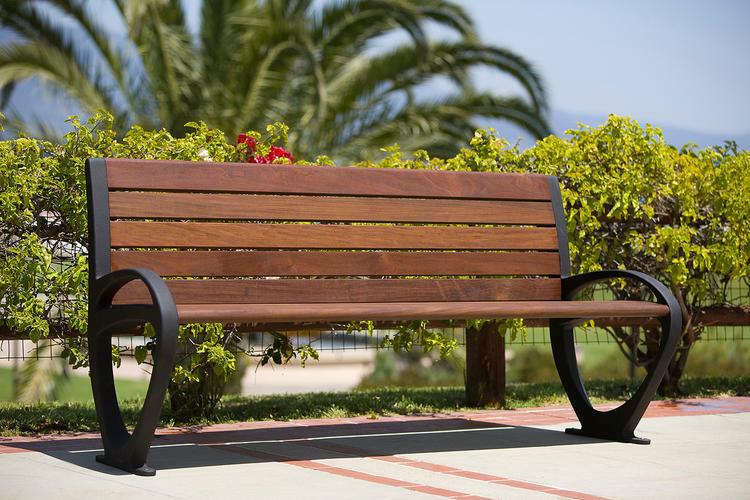 Benches offer a choice of wood or metal slats. 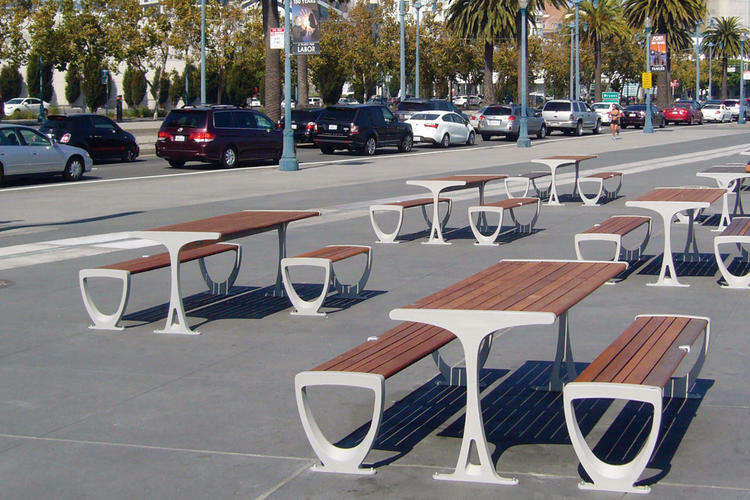 Table ensembles can be specified for ADA compliance.